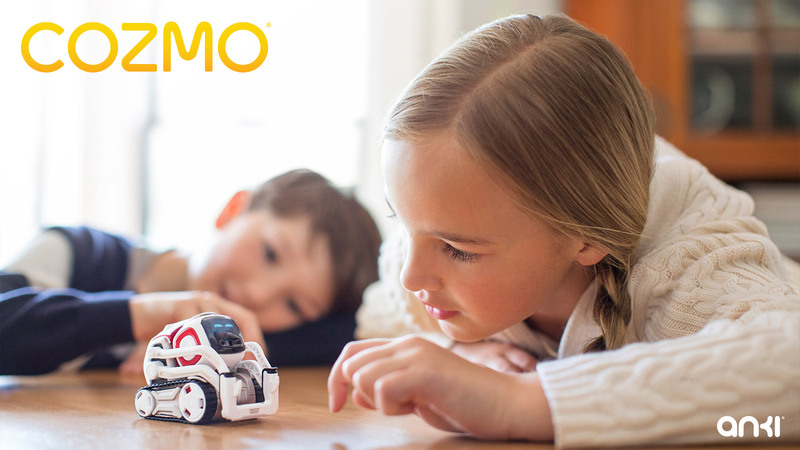 Anki, a consumer robotics and artificial intelligence company, has announced that it’s bringing its popular robotic toy Cozmo to Canada this July. Created by a multidisciplinary team of Ph.D. roboticists, animators and game developers, the tiny but emotive Cozmo quickly became the second best-selling premium toy in the U.S. during last year’s holiday shopping season. The robot, which is both charming, mischievous and a bit of a sore loser — after beating Cozmo in a mini-game, he pouted at me for a few seconds — shares many similarities with Disney’s Wall-E, communicating with the user through noises and its expressive eyes. “The thought was, what if you took the underlying technologies that enable an autonomous mobile robot to serve a service function like robots that move robots around in warehouses. What if you used that technology and that was the foundation of a personality put on top of that, so that could actually create a character that would interact with you and understand its environment,” said Patrick De Neale, Anki vice-president of business development and corporate strategy, explaining where the initial inspiration for Cozmo came from. 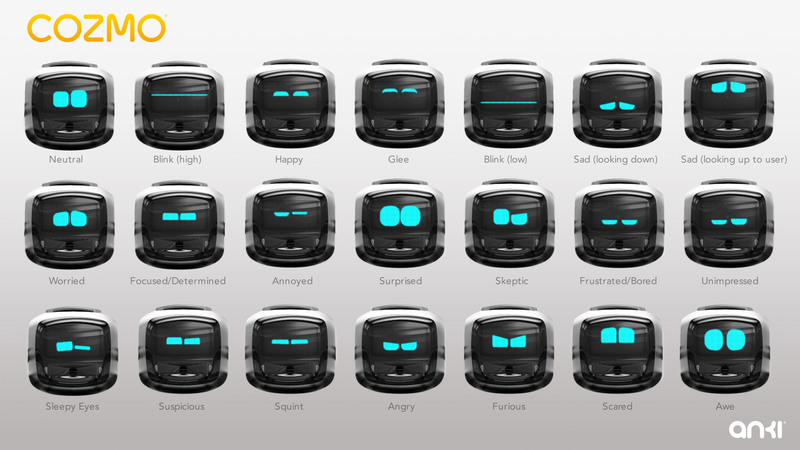 Anki, which is also behind the Overdrive series of tiny RC cars, has placed an emphasis on making it seem like Cozmo really grows to know its human owners the longer they spend time with it, going so far as to add the ability for the tiny, cute robot to visually recognize specific users and audibly speak their name. In addition, much like a video game, Cozmo becomes more skilled as it learns new abilities and its various upgrades are unlocked, all controlled via a Bluetooth-connected iOS and Android app. While Cozmo is designed to be a sentient being, it’s also possible to control the robot via an accompanying app, moving the device to whatever location you want. Cozmo’s toy cubes, however, are the robot’s most interesting feature. The tiny companion is able to stack these cubes, move them around to different locations, and play a variety of basic games with users, including a simple memory exercise and amusing match of keep-away. The more you play with Cozmo, the better it becomes at these activities, adding a level of progression to the robot that’s rarely seen in high-end toys. Anki says that the company plans to continuously add new abilities and game modes to Cozmo via free software updates. For example, De Neale stated that Anki recently added the ability to detect family pets to Cozmo. “Cozmo has his understanding of his actions and his understanding of things that are happening around him and to him and kind butted up against that is what is his current sentiment about that? So how do those events inform how he’s feeling?,” said De Neale. With Cozmo, Anki aimed to create a robot that actually feels alive and that is capable of interacting with and reacting to its environment. Similar to Sphero’s smartphone-controlled ball, Cozmo also features an education-focused SDK designed to bring the magic of programming to life and the concept of coding more accessible. Cozmo is set to be priced at $249 CAD exclusively from Best Buy, with pre-orders launching in June and the device shipping in July. 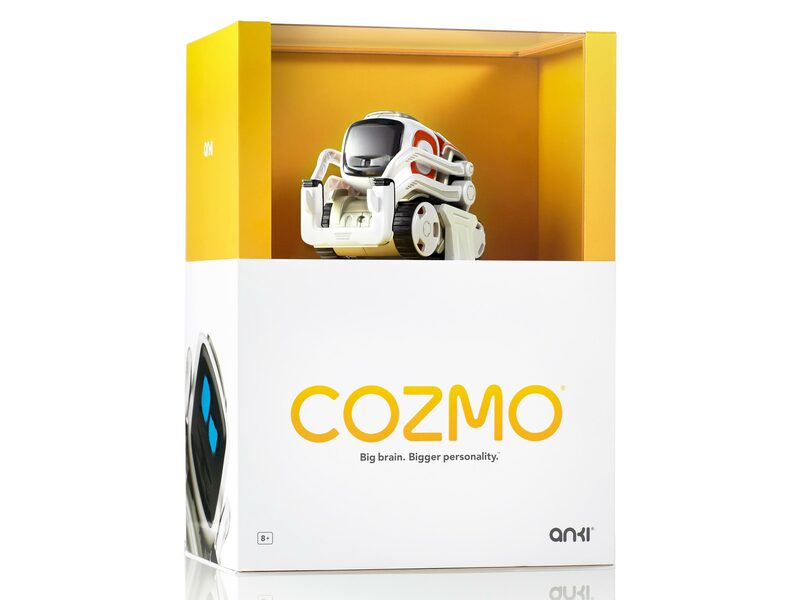 Anki also plans to release a special Cozmo Collector’s Edition in September that’s set to be exclusive to Best Buy as well. In addition to launching in Canada this July, Cozmo is set to be available in the U.K., France, Germany and European Nordic Countries in September.